Students in the political science department have a number of program options as undergraduates and graduates. Undergraduates working toward the Bachelor of Arts degree may pursue a major or minor in Political Science. 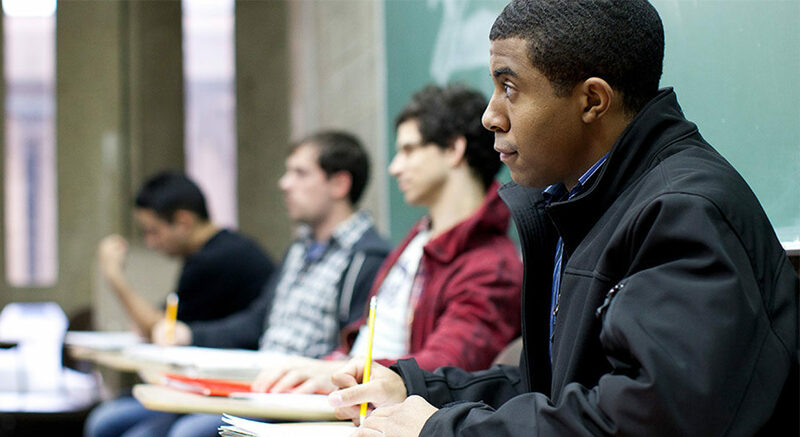 For students interested in law or urban issues, the department offers a Concentration in Law and Courts as well as a Concentration in Urban Politics. Graduate students may pursue a Master of Arts or Doctor of Philosophy in Political Science. We continue to pursue our mission of providing knowledge of political processes to a wide selection of students. Please feel free to contact us with any questions, or comments. For additional information on a particular program, please visit our Undergraduate and Graduate pages. For information on Political Science Careers click here.